Gavarnie is a small town with unique charms located in the Occitan region. 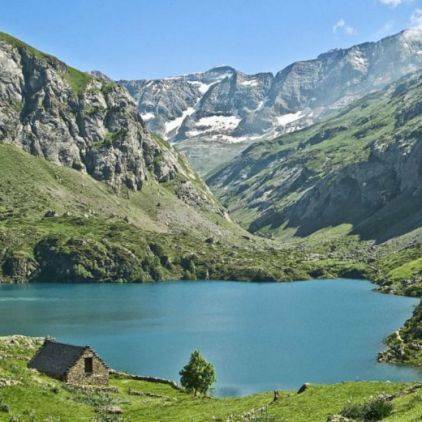 Located in the hollow of a quiet valley in the Hautes-Pyrénées department, the small town attracts attention with its village and very courteous appearance. Located in the South of France, the city enjoys a very favourable climate all year round. 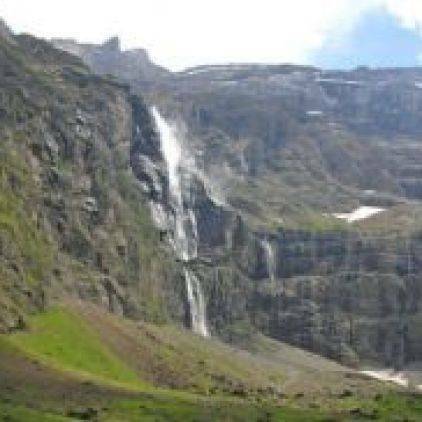 But in addition to its exemplary charm and the many sites that can be visited at any time, Gavarnie is also known for its circus. A curious name addressed to a park that is full of breathtaking wonders. 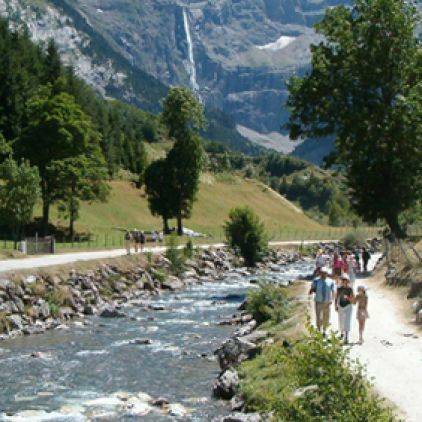 Nature lovers will be dazzled by the great waterfall of the Gavarnie circus. 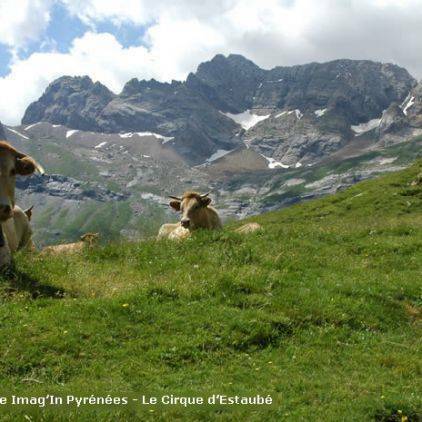 Surrounded by 3000 m peaks, the circus is undoubtedly the main attraction of the small town. It is a natural circus that is classified as a glacial type. 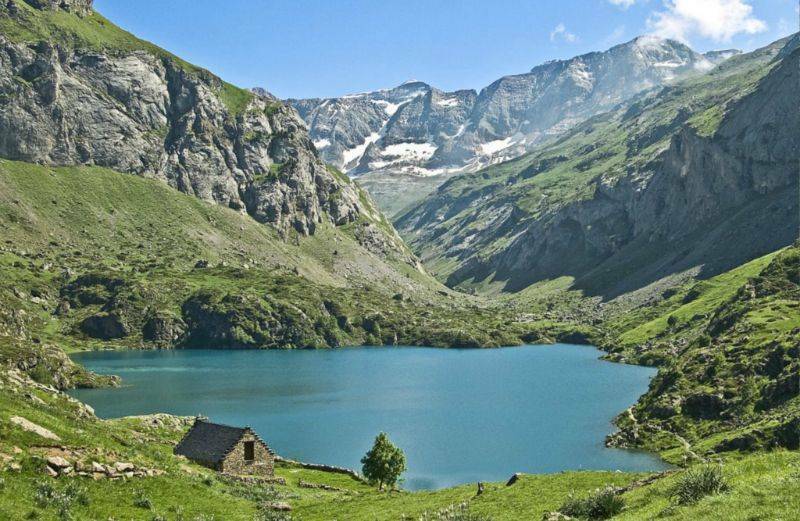 It is located in the Pyrenees, between the mountain ranges. 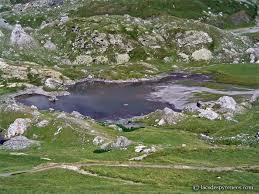 But it is also a natural park where you can find a wide variety of fauna and flora. It was classified by UNESCO as a World Heritage Site in 1997. 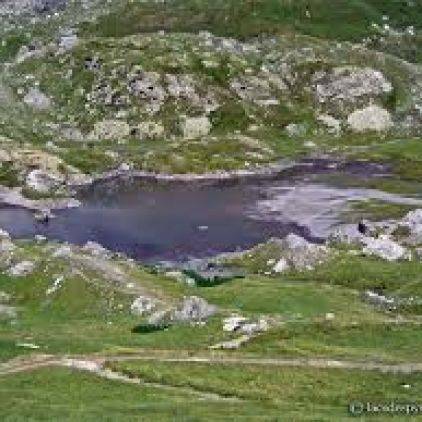 Most visitors enjoy hiking from Camping Domaine de la Tour in the Hautes Pyrénées, which is nearby, to discover the heart of the park directly. 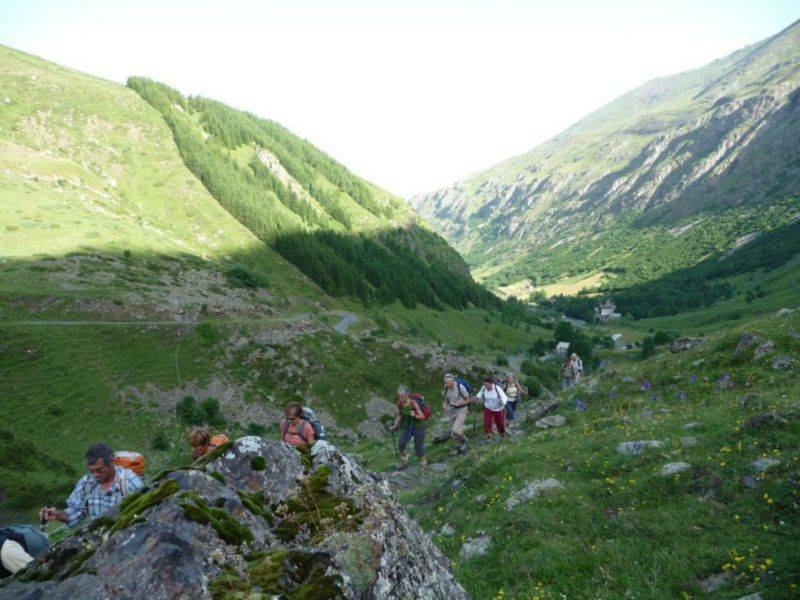 Hiking is the most popular activity, but so are other sports activities. What makes the park unique in the area is the practice of ice climbing. A popular activity when falls freeze in the park. 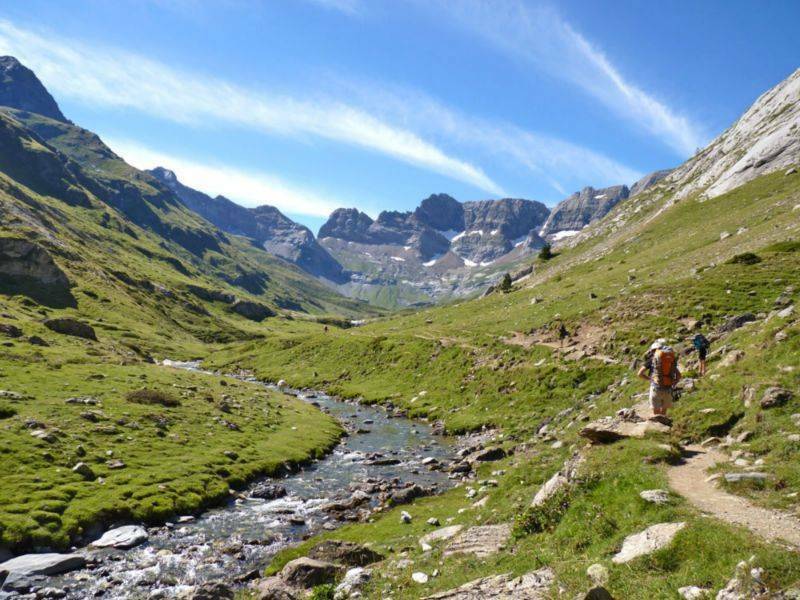 In addition to these glacial cirques of the valley, many other unusual mountain corners await the little adventurers, not to mention the extraordinary canyons of Pineta, Anisclo and Ordesa. It is also possible to climb up to Roland's Breach if you want to discover the gigantic breach between two walls that was made by the sword of Charlemagne's nephew, Roland de Roncesvalles, according to legend. 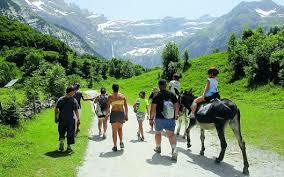 Every hiking trail or hike is an invitation for everyone, simple walker or hiker. 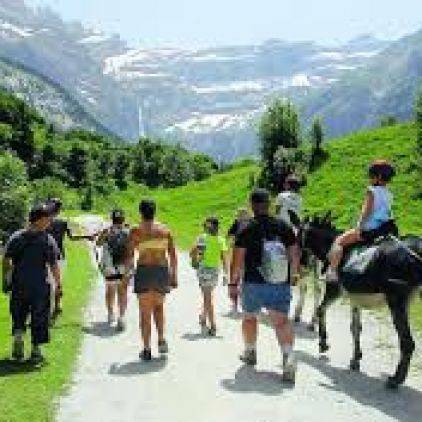 With easy access, the Gavarnie circus allows the whole family, young and old, to discover easily and in a variety of settings. In some places there is also a resort where winter sports are very popular. 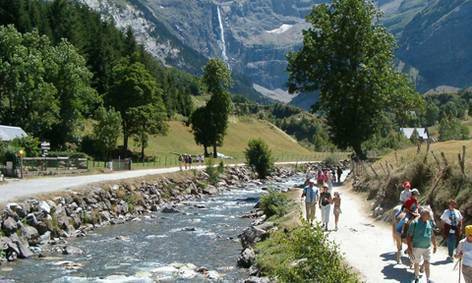 Gavarnie is also a lively city. 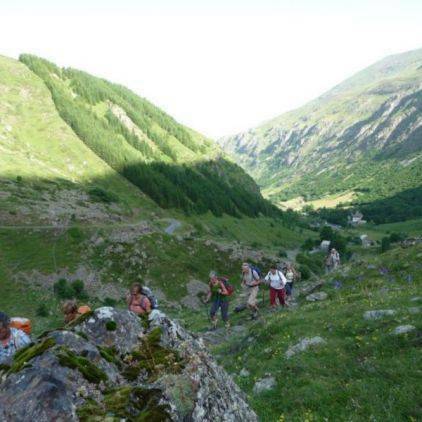 Every year, a festival is organised: it is the Gavarnie festival. A good time to get to know the local culture. In winter, events revolve mainly around skis. The Gavarnie-Gèdre ski area awaits yesterday's sports enthusiasts with its 33 ski slopes equipped with a very exceptional natural setting. Cross-country skiing, snowshoeing and cross-country skiing are on the programme. 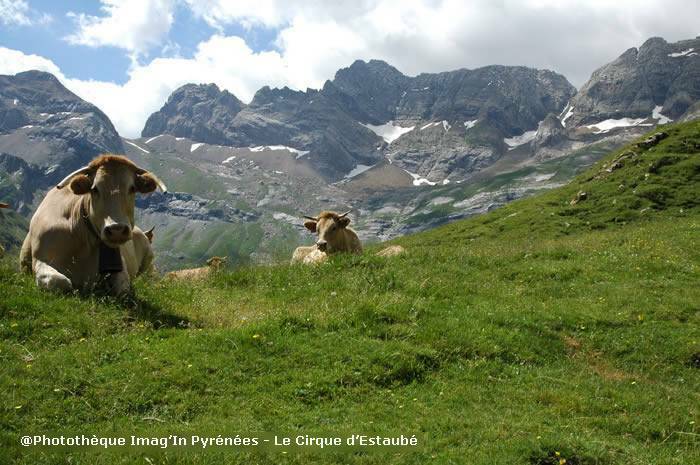 Gavarnie is not only known through its famous circus. The city is also a city of monuments that tell the most important stories of the places. 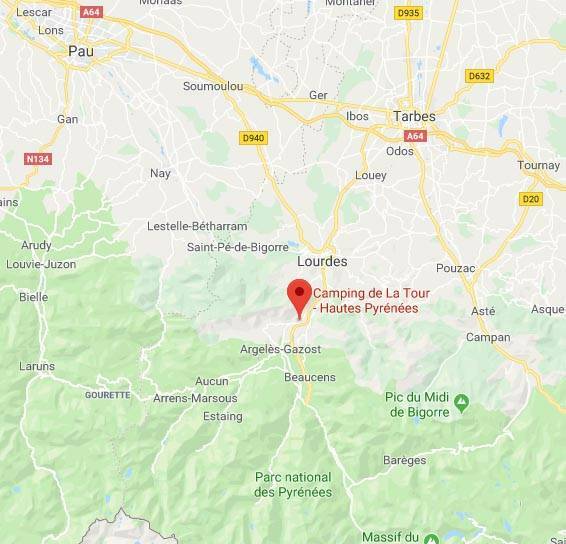 The most visited monuments are: Notre Dame-du-Bon-Port, which was built in the 12th century and was once a priory of the Hospitallers of Saint John of Jerusalem, the famous Pyrenean cemetery that houses well-known personalities from ancient times. 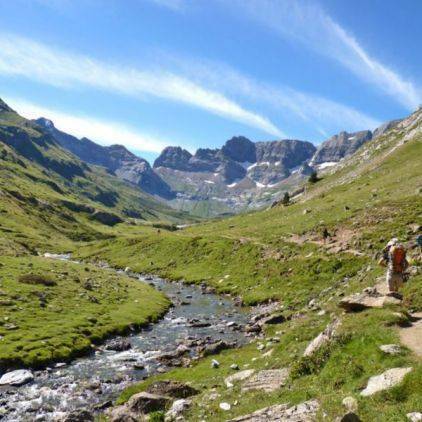 But other than these monuments, tourist sites are also very popular, such as the Way of Santiago de Compostela or the beautiful views during walks on the Pyrenees. This attractive city is an important point for many tourists and campers looking for new experiences, and it undoubtedly remains a multifaceted city both culturally and sportily. Painters, romantics and poets in search of sensations, scientists and botanists in search of exploits will also find their happiness by visiting this essential place.